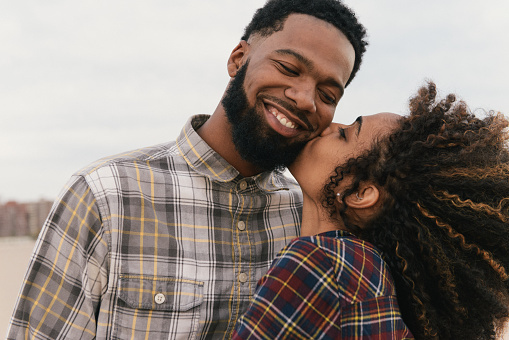 Craft of Charisma's 1 on 1 Dating Bootcamp is a three-day customized program designed to help you make significant progress towards your dating and relationship goals. Craft of Charisma’s 1-on-1 dating bootcamp pairs you with one of the world’s top dating coaches to create a customized program to help you reach your dating goals as quickly as possible. Time: Day 1: 7:30pm – 11:30pm. Day 2: 3pm – 7pm and 8pm – midnight. Day 3: 11am – 2pm. Location: Our 1on1 coaches can be arranged to travel to wherever you are (addiaonal fees may apply for travel). Sessions include Q&A Lecture, role-play, live infield practice, feedback, and reflective practice.